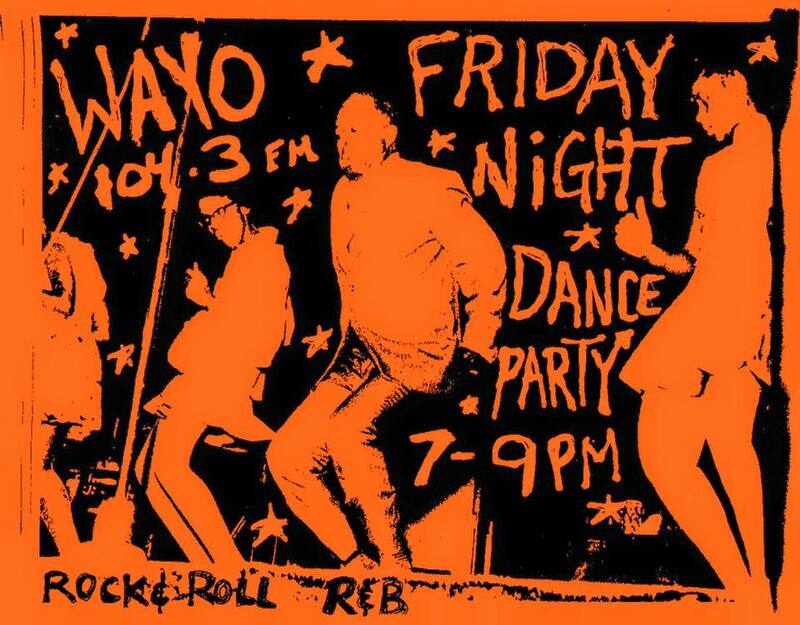 Friday Night Dance Party | WAYO 104.3FM Rochester, NY | Way out, right here. Movin' R&B, R&R, soul and country obscurities to get you ready for the weekend! Friday Night Christmas Party featuring live performances by Patrick McNally (Fox Sisters), Roger Kuhn & Aweful Kanawful. Plus, special guests CalZone of Magic Records and the McNally Family stop by to spread good cheer!